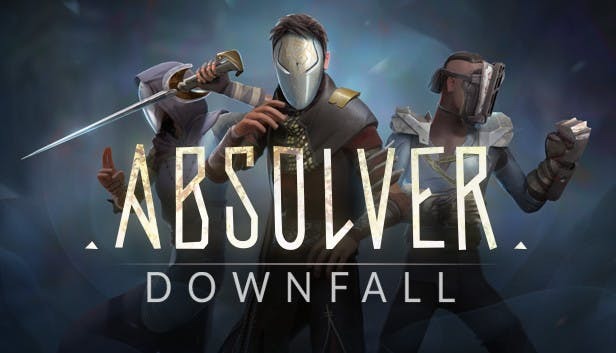 Absolver - network multiplayer battles where players hide under the masks of Challengers at the behest of ubiquitous Guides, new rulers of the fallen Adal empire, who decide whether you are worthy of joining the ranks of their elite security forces. 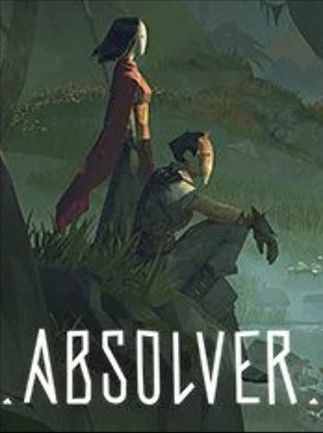 Applicants will wander through forgotten lands, face others, learn combat skills, find weapons and armor and fight alone or in groups of three to three. Players choose combat style, favorite weapon for their Challengers and distribute the attacks in the Combat Deck, making the battle move unique. Fighting with opponents, in sparring with friends and even instructing beginners, players acquire knowledge, learn new combat movements, acquire weapons and armor on their way to the Absolute. Game modes include single player, multiplayer and online duel modes.